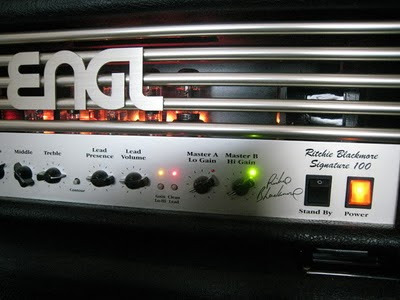 This is my first ENGL amp - Ritchie Blackmore signature amp head. the ENGL amplification is famous and popular among Europe countries. 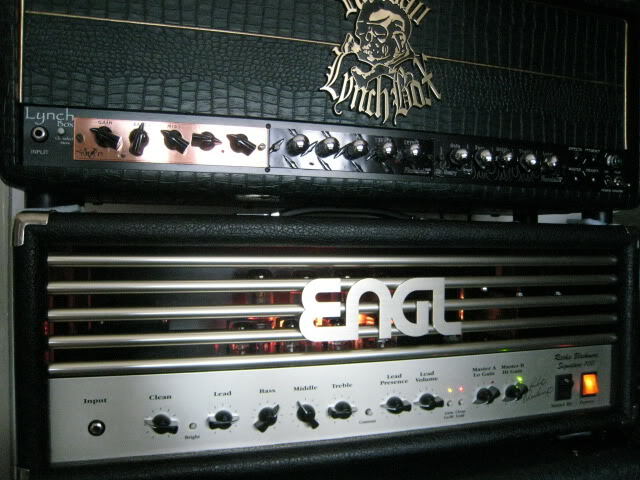 The Randall "Lynch Box" (George Lynch signature amp head) is on the top. Ritchie Blackmore signature is printed on the front panel. 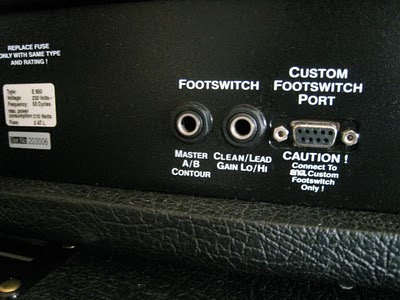 Master A and Master B volume is footswitchable (for solot boost). Retube and rebias either with Svetlana 6L6GC or JJ 6L6GC, the sound is much better. 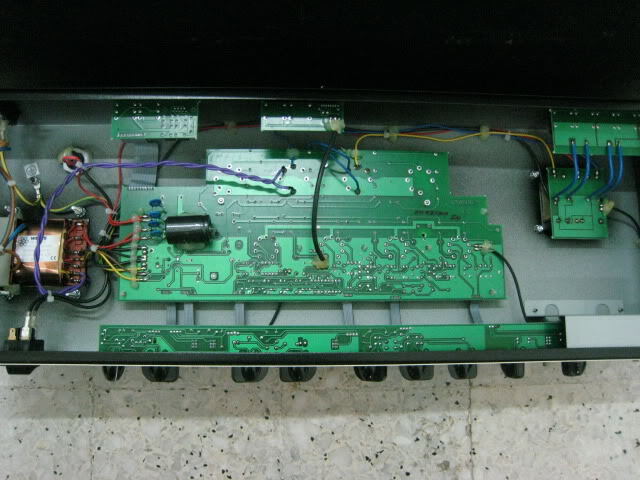 3) FastHand Motion Limited Edition (Copper front panel) with EL34 powertubes. The limited edition models come with COA. I bought the ENGL E650 is not because of Mr.Ritchie Blackmore actually. 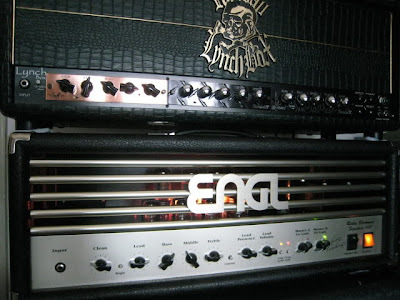 Some people say the ENGL E650 is a simplified ENGL Savage 120. 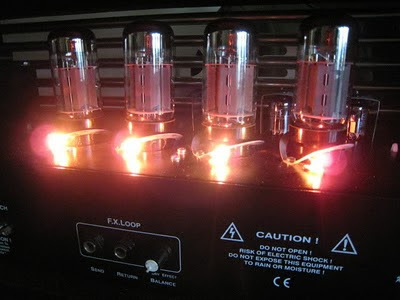 I think the E650 is much more like a ENGL Fireball with higher mid frequency. 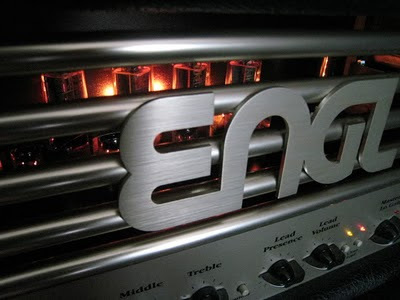 To me, the gain level of E650 is comparable as ENGL Fireball. 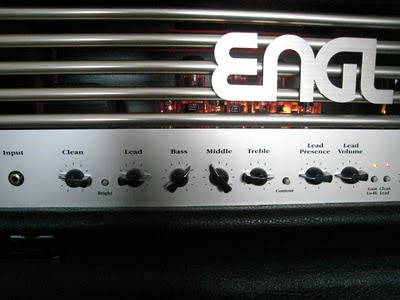 But the ENGL PowerBall (E645) is still the king of them. 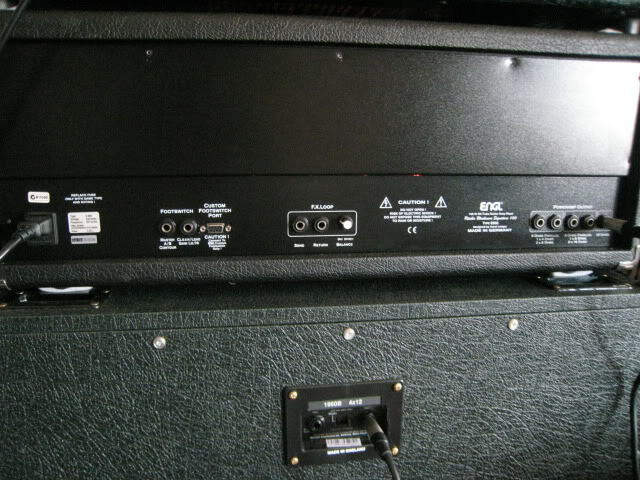 E650 lead channel has much more gain than them, but the Pittbull has much more dynamics. 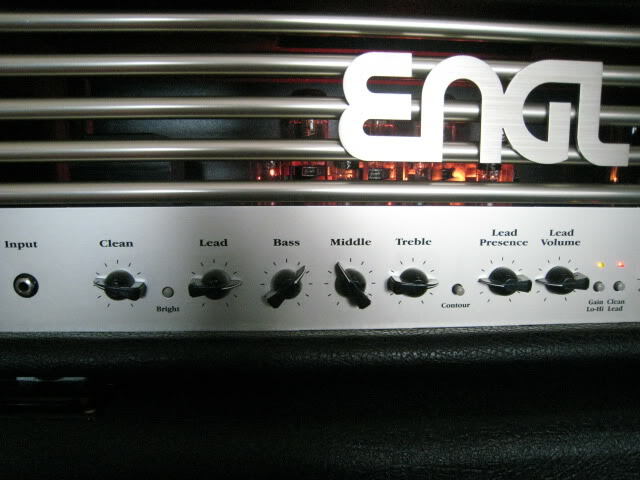 Some people say the ENGL E650 is a "better" version of 5150 amp head. The video clip of my ENGL Ritchie Blackmore signature amp head.